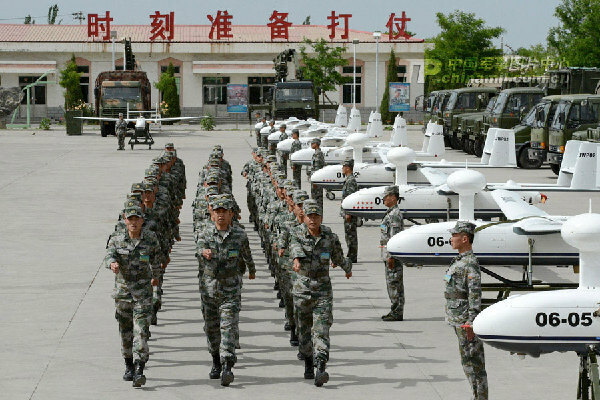 A 30-day training for the key operators of the new-type reconnaissance UAV concluded successfully recently. 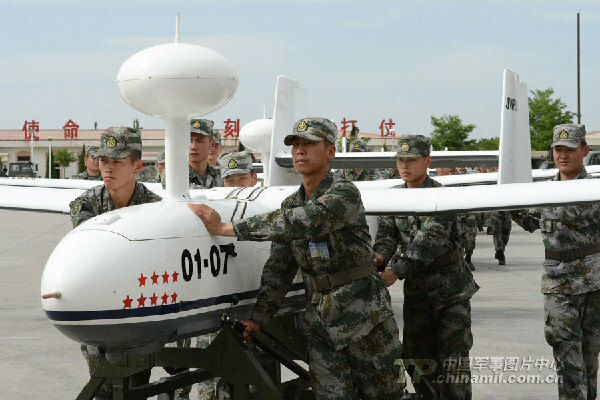 The reconnaissance UAVs have been used in the artillery troops in recent years. 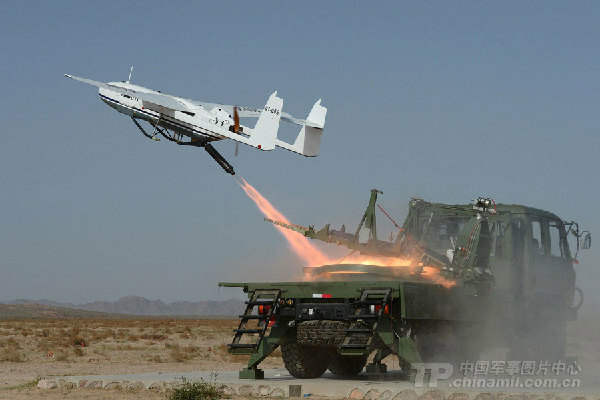 They are new-type information weapons used for battlefield reconnaissance and surveillance, targeting and damage assessment. They have the characteristics of a large range of mobility, multiple reconnaissance means, high positioning accuracy and fast response.